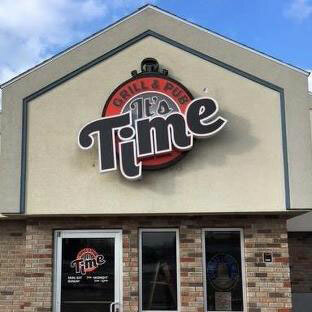 It's Time Grill & Pub has worked hard to continue its legacy as the friendliest place in town, and continue to serve some of the best food. Come for the hometown and CHEERS feeling, come for the food, come for the games! With 12 TVs, you won't miss any of the action. From 7-9pm every Tuesday night, test your knowledge during our trivia night: $13 tap pitchers, a big crowd, great food, and great service! Are you smart as you think you are? We have a wide variety of food, from burgers to fish to appetizers that all make your mouth water! Be sure to browse our drink list and see the beers we have on tap, wine by the glass, our fantastic Old Fashions and much more!